KUALA LUMPUR (June 29): Crest Builder Holdings Bhd is disposing of its freehold land in Mont'Kiara to Sunrise Pioneer Sdn Bhd for a total cash consideration of RM34 million. In a filing with Bursa Malaysia yesterday, Crest Builder said its wholly-owned subsidiary Nepfield Sdn Bhd has entered into a sale and purchase agreement with Sunrise Pioneer for the disposal of the 1.189 hectares plot of land. The rectangular shaped parcel of land situated off Jalan Kiara 3 is accessible from Kuala Lumpur city centre either from Jalan Kuching or Jalan Ipoh via Jalan Kiara 3. Alternatively, it is also accessible from Sprint Highway by exiting onto Jalan Desa Kiara and Jalan Kiara 3. 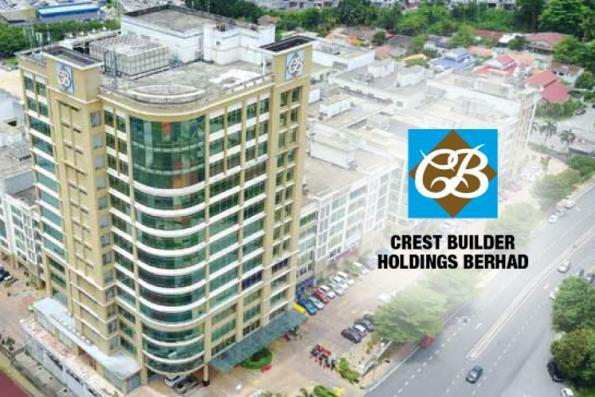 Crest Builder said the expected gross proceeds of RM34 million arising from the proposed disposal are expected to be utilised within one year from the date of completion for working capital purposes. The land was originally acquired by Nepfield on June 14, 2004 for a purchase price of RM6.2 million. Hence, Crest Builder is looking to realise an expected gain on disposal, net of tax, of approximately RM15.24 million. Barring any unforeseen circumstances, Crest Builder said the proposed disposal is expected to be completed by the end of 2018.